For this weeks Waiting On Wednesday I chose The Living by Matt de la Pena. It feels like it has been forever and a day since I've read a proper disaster book. 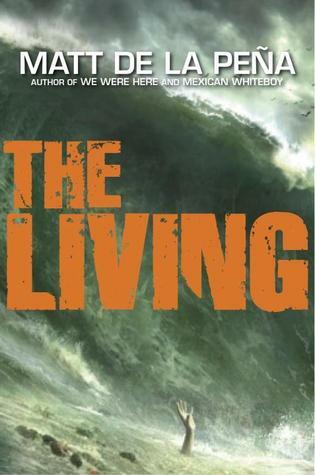 The Living according to some early reviews sounds like Lost just without the er questionable ending to that series. Anyway, while I'm not in love with this cover, I think they still have time to change it before release so we'll see. Since I'm curious, Have you heard of The Living before? If you've read it, Did you like it? Any recommends for Disaster books I should check out? I agree - the cover looks like it's from out of the 70s. Like an old Peter Benchley novel perhaps. The story sounds good, though. I love disaster/survival stories. Yes! I definitely agree with the retro feel. I'd prefer an updated cover though. I only heard of it very recently. I was searching for a different book and saw it pop up under recommendations. 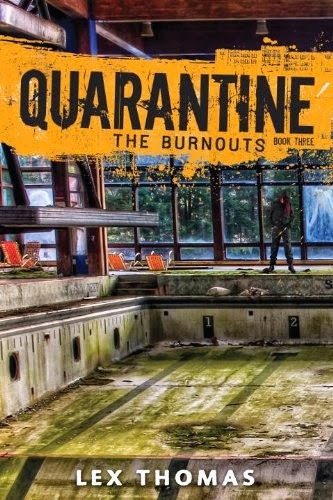 I'm such a sucker for disaster books. Haven't heard of The Living before. I'm a Lost fan so it sounds like my cup of tea. Nice pick. This looks super creepy. Not really my type of book, but I'm adoring the cover. OOoh that looks intense! Haven't heard of it before but the cover alone gives me chills! I agree....need more good disaster books. I'm not a fan of the cover either, but the book itself sounds pretty good. Thanks for sharing! I've seen this one before and I loved the sound of this crazy disaster. Thanks for stopping by! Oh, this sounds good but not something I'd normally go for. I sure hope you enjoy the book though! This looks super terrifying especially as someone who lives in California and hears all the time about how we should be expecting a BIG earthquake.